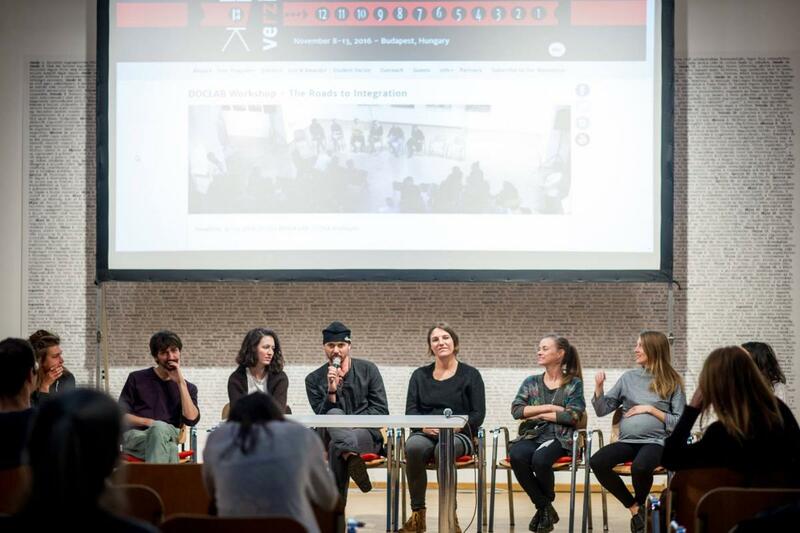 Participants of the selected projects will work on a short doc, trailer, or scene during the workshop. The projects all have a strong thematic connection to human rights. The screening will give you a glimpse into the newest documentaries in production, and the audience can also gain insight into the creative process.